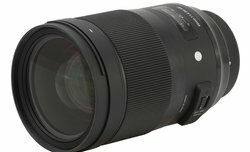 In September 2018 Sigma company announced two new Art series fixed focal length lenses. 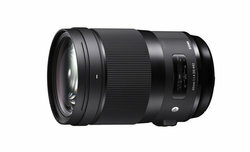 One of them was the Sigma A 40 mm f/1.4 DG HSM, which review we'd like to present today. Please enjoy our gallery of sample images taken with the Sigma A 40 mm f/1.4 DG HSM mounted on the Canon EOS 5D Mark III camera. All images are JPEG files straight from the camera with sharpening set to the lowest value. 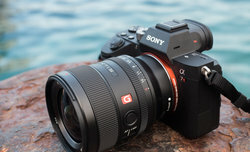 Today we would like to present our review of the Samyang 35 mm f/1.2 ED AS UMC CS lens, designed for APS-C and Micro 4/3 sensor mirrorless cameras Enjoy! 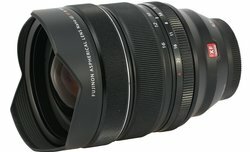 On July 2018 Fujifilm extended the range of products with a second ultra wide angle zoom lens - the Fujinon XF 8-16 mm f/2.8 R LM WR. Today we'd like to present our review of this device. Enjoy! 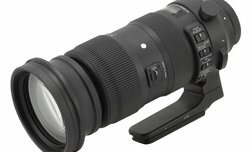 After two versions of Bigma 50-500 mm, new one was announced on September 2018. This time though the device had wider range of focal lengths. 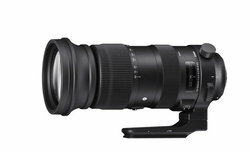 So without further ado, we'd like to present our review of the Sigma S 60-600 mm f/4.5-6.3 DG OS HSM lens. Please enjoy our gallery of sample images taken with the Fujinon XF 8-16 mm f/2.8 R LM WR lens mounted on the Fujifilm X-T2 camera. All images are JPEG files straight from the camera with sharpening set to the lowest value. 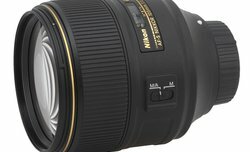 Lately we’ve heard a lot of rumours about the real focal length of the Nikkor AF-S 105 mm f/1.4E ED being closer to 90-95 mm than the officially declared 105 mm. That fact intrigued us so much that we decided to check it out. It's not always possible to publish a lens test right after it becomes available on the market. 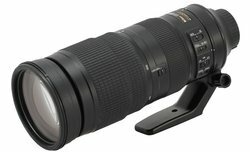 This is exactly what happened to the Nikkor AF-S 200-500 mm f/5.6E ED VR, which full review we'd like to present today. Please enjoy our gallery of sample images taken with the Sigma A 60-600 mm f/4.5-6.3 DG OS HSM lens mounted on the Canon EOS 5D Mark III camera. All images are JPEG files straight from the camera with sharpening set to the lowest value. 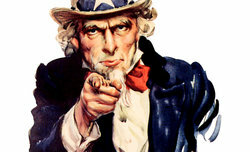 Bigger competition on a photo-optics market is always a good thing for the customer. Thus we are happy to see when a new producer enters that field. 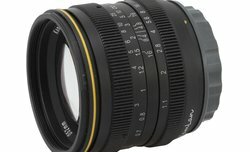 Today we'd like to present our review of the SainSonic Kamlan 50 mm f/1.1 lens. Enjoy! 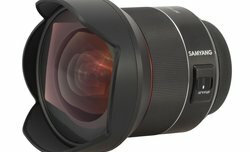 Samyang manual lenses lineup is still growing. One of its newest product is 85 mm f/1.8 ED UMC CS, which we've tested recently. Enjoy! 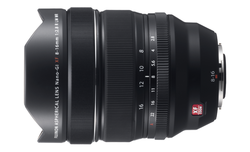 Samyang AF 14 mm f/2.8 EF is another full-frame 14 mm focal length lens made by korean Samyang company. We've thoroughly tested this device and would like to present its full review. 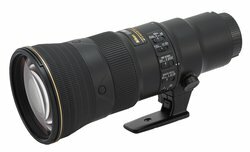 Nikkor AF-S 500 mm f/5.6E PF ED VR is the second Nikon device which uses Fresnel lens. Therefore, it was possible to minimize instrument's weight and dimensions. Enjoy our review! 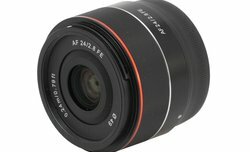 AF 24 mm f/2.8 FE is a fifth lens made by Samyang, designed for Sony mirrorless cameras and equipped with autofocus. 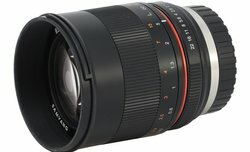 Today we would like to present our review of this lens. Enjoy your reading!